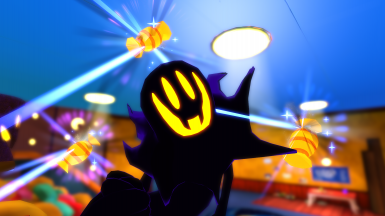 Snatcher has a sweet new contract for you! 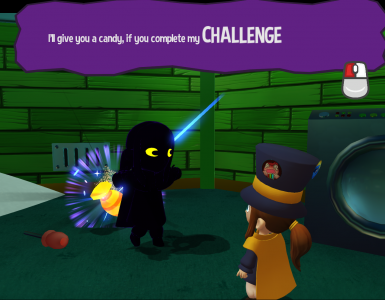 In order to bring back the true spirit of Halloween Snatcher has hidden delectable candies all over Hat Kid’s ship. 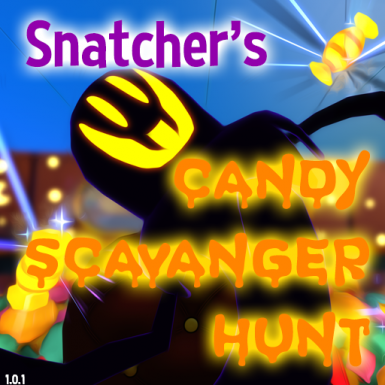 She’ll have to complete challenges, fight monsters, and cook for seals in order to treat herself to the sweets and not fall for any of Snatchers tricks! Fixed the sound mixing. Sorry! This map is actually a horror map. It contains loud noises and visuals some may find disturbing. 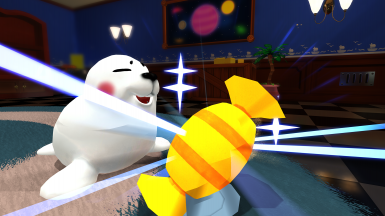 This map was a collab with MelonSpeedruns! He made the custom scripts and I did the level design! We are both very proud of it and we hope you enjoy! 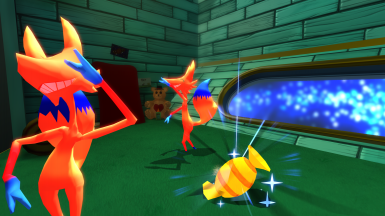 Also thanks to Chicken Fried Toaster for making the custom 3d models!